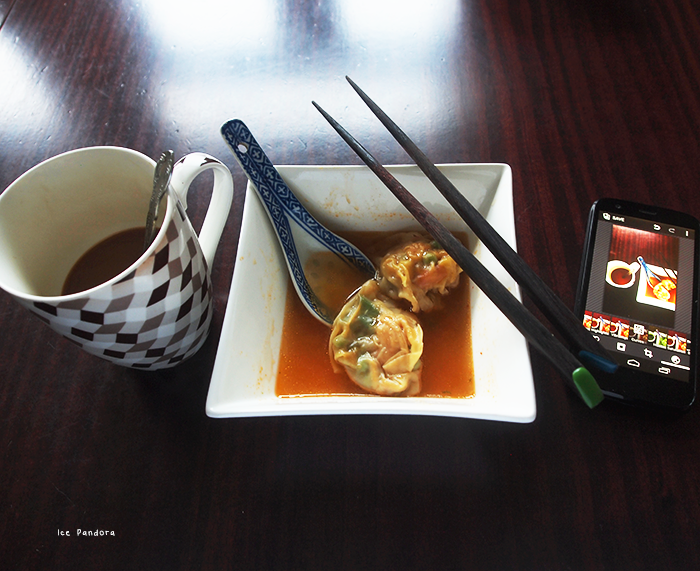 You might have spot a picture here where I was making wonton dumplings. And I’m gladly to share you my way of making them. They are so easy and truly a comforting student meal. There’s not really an exact recipe for it because I just grabbed a package of premade wonton sheets and pretty much eyeballed the ingredients for the filling. 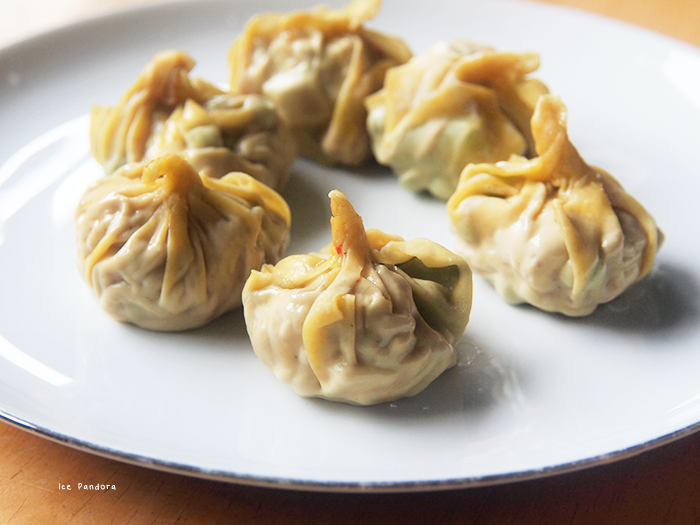 I mean you can easily create a dumpling with leftovers from yesterday’s dinner for example! Waarschijnlijk of niet zag je me bezig met het verpakken van wonton pakketjes hier. 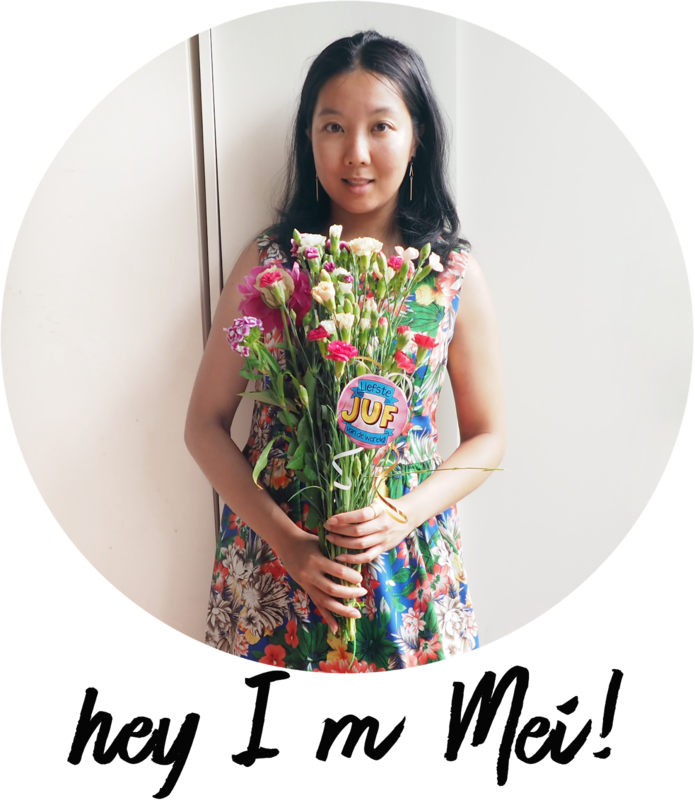 En je weet hoe graag ik mijn kookkunsten deel via mijn blog en wonton dumplings zijn daarnaast super lekker en geschikt als studenten maaltijd! Al zeg ik het zelf. De exacte hoeveelheid van ingrediënten heb ik niet bijgeschreven. 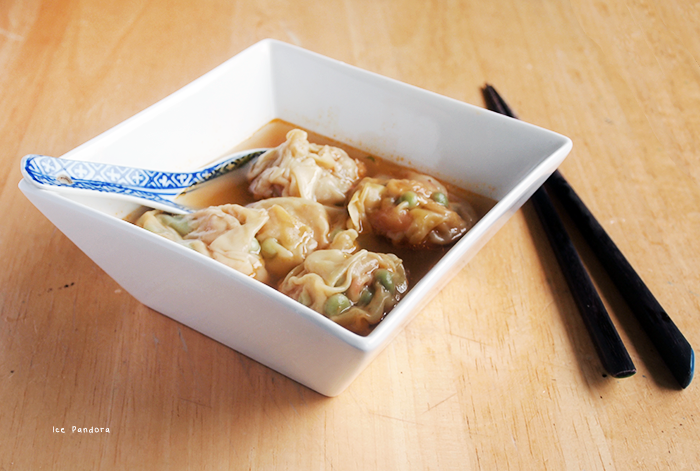 De wontons dumplings heb ik op gevoel met passie klaargemaakt. Je kunt in principe gewoon met de kliekjes van gisteravond in de wontons verwerken! Het is heel simpel, snel en lekker dus maakt ze! 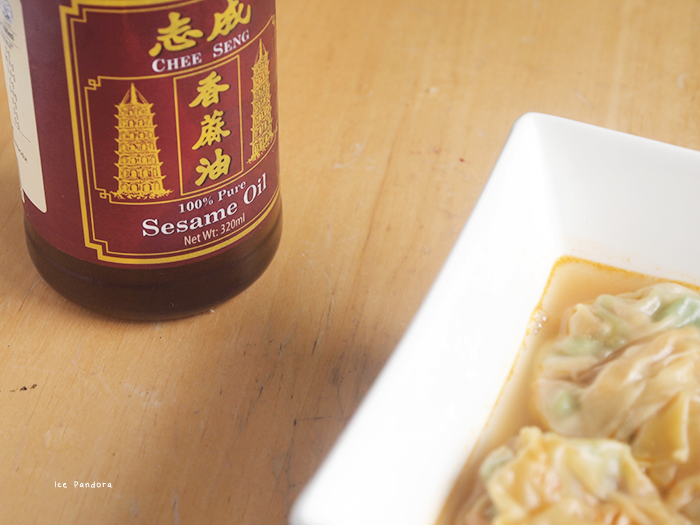 You should have dumplings with a pinch of sesame oil, so good! Prepare filling: season prawns with soy, pepper and some starch and combine. Heat a pan with oil and add diced onion and garlic and saute for 3 minutes or so. 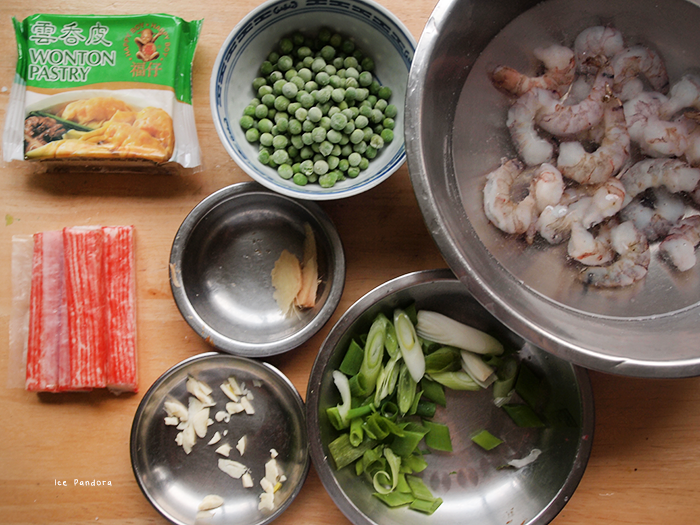 Add sliced ginger then peas, surimi sticks and prawns, saute for like 2-3 minutes. Then for the sauce: add tbsp. 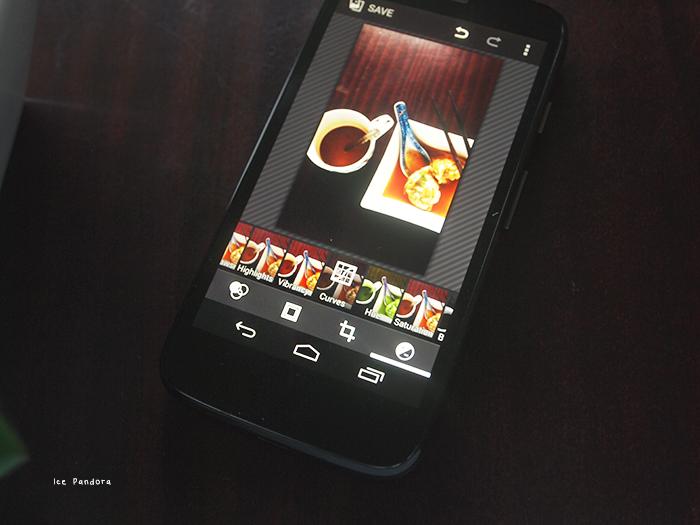 of hoisin sauce. Sprinkle a little bit of water. And for last add the spring onions, and the filling is done! 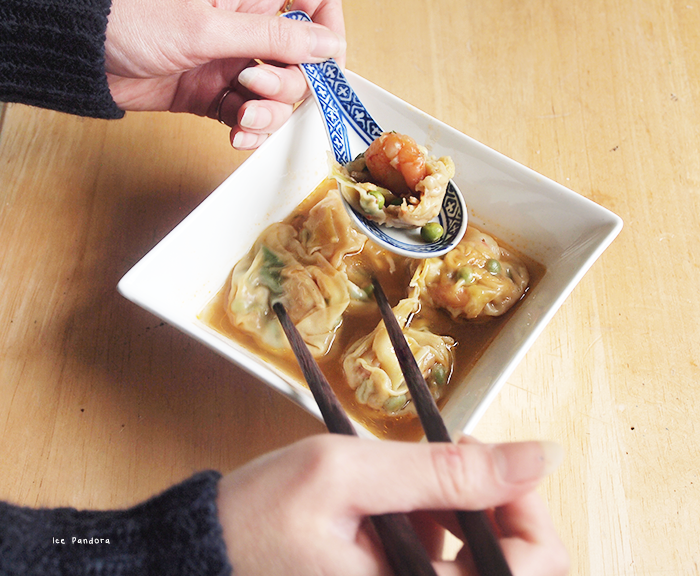 Have your eggwash ready because we are wrapping some wontons! - place a good amount filling in the center with atleast 1 prawn. Careful not placing too much! - Squeeze the edge together and twist them to seal the opening. Boil water (depends on how much wontons you've made but around 300ml soup per serving) with some broth to create soup. These look fab and delish! Thanks for sharing your recipe! Yumyumyumi! 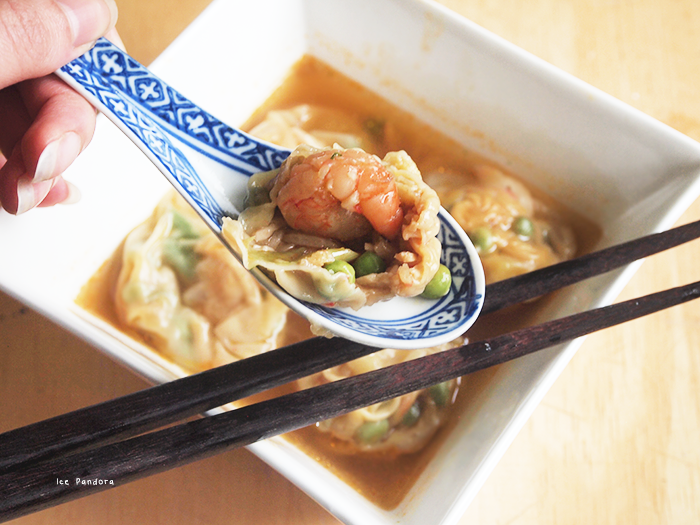 I often make wantons, fried and soup! It's easy, fun, you can switch out the ingredients and its always yummie! wow it looks really delicious! Ow heerlijk. Ik krijg hier zo veel zin in heb het echt heel lang niet meer gegeten. En met garnaal lijkt me echt verrukkelijk! So many talents you have! i could seriously taste the warm soup in my mouth. so comforting. especially in this frozen weather we're having right now! I so want to try this out it looks so delicious! Definitely op mijn lijstje voor volgende week. Omnomnommmmmm!!! Definitely I will look in my supermarket for wontons sheets, hoisin sauce and sesame oil (mental note! :P) I love comfort food, even more if it does not take a lot of time to cook :) I think I could use my mom's homemade brooth as well for the 6th point? Ah I'm so glad you posted this recipe, going to make it for dinner tomorrow! 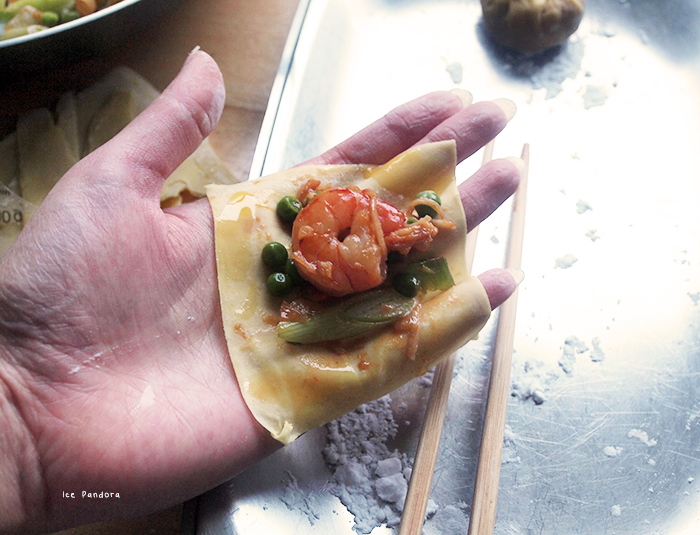 ^__^ From your pictures, it looks like you cooked the shrimp before wrapping in it in the wonton wrapper? 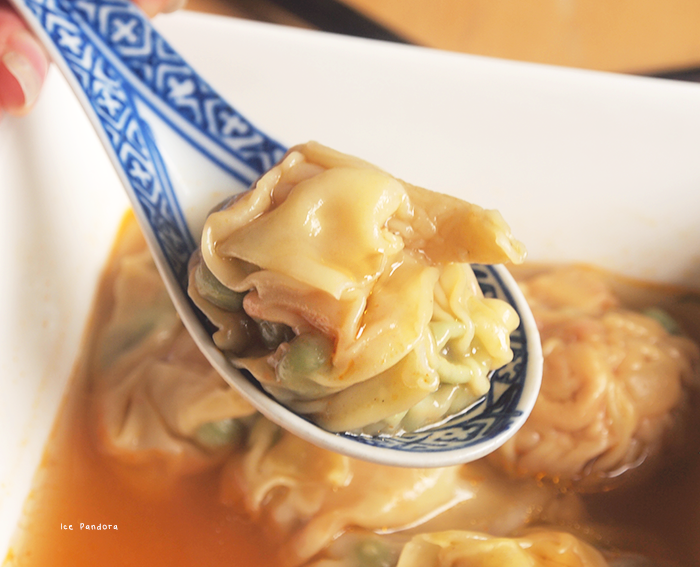 Or do you allow the filling to cook while boiling the dumplings?